Awards: Oscar for best Editing, 1968 by Frank P. Keller A.C.E. 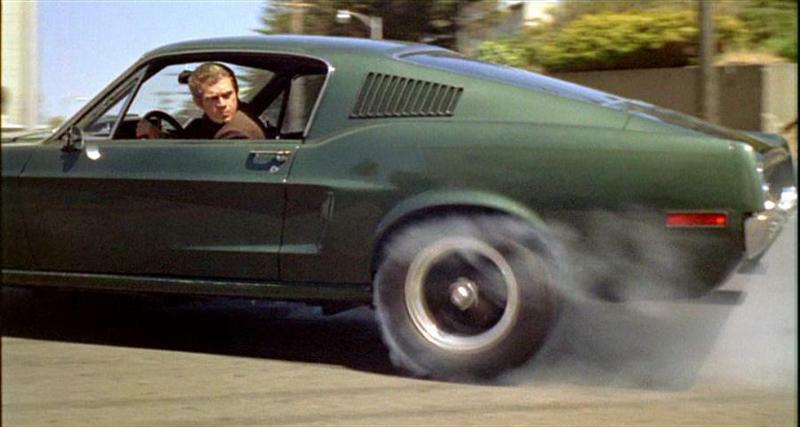 The Movie: Bullitt won an Oscar for its editing that year mostly due to the car chase sequences. 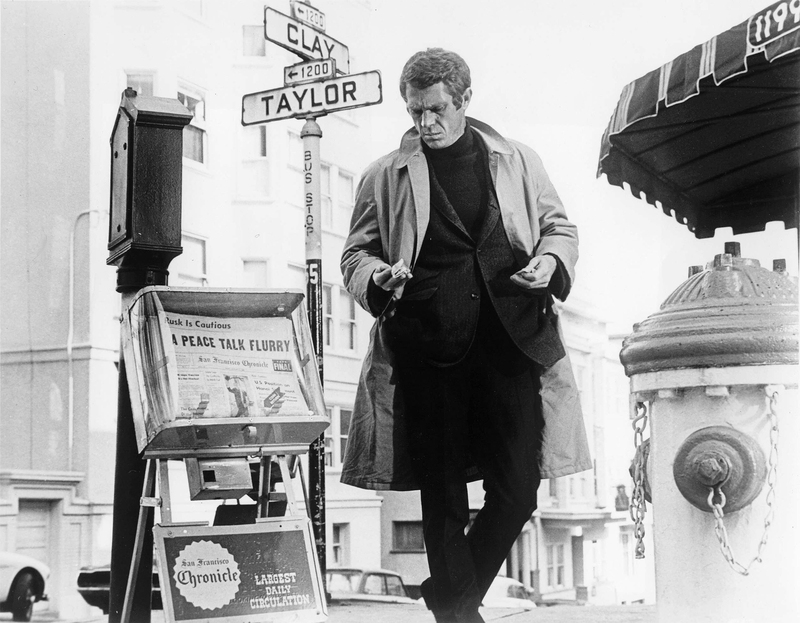 That sequence took over three weeks to shoot and incorporated some of the most beautiful San Francisco scenery, although the Golden Gate Bridge was slated to be a part of that scene but wasnt allowed at the time. 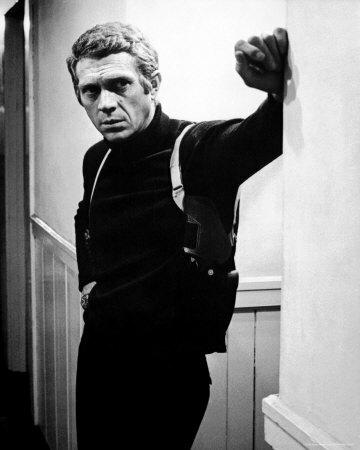 Bullitt also catapulted Steve McQueens national celebrity to that of worldwide stature and is also his highest earning film. On a side note, I highly recommend films such as Steve McQueens Le Mans (1971) and James Garners (1966) epic Grand Prix as these also had some very astonishing racing sequences, although not car chases.